"You have to read this book," Amy said as she set it on my counter. No questions allowed. No protestations. Just, "Read this book." Don't you just love it when your friends order you to read a book? 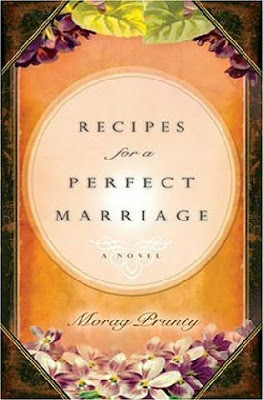 So, being the obedient friend that I am, I rose to Amy's challenge and read Recipes for a Perfect Marriage by Morag Prunty. The book tells the story of two women--Bernadine, who lives in Ireland, and Tressa, Bernadine's granddaughter, who lives in New York City. Both women share their very different, yet very similar, stories of their marriages in a way that will make you both laugh and cry. Bernadine is writing to her granddaughter to tell her what she's learned about marriage through the recipes she also shares with her. Hers is not an easy marriage, but what marriage really is? But the lessons she learns as she stays true to her husband, James, are profound and real. Tressa is newly married and in her first year of marriage fears that she's married the wrong man. She struggles to find those feelings of love and very nearly ruins what she comes to know as the best thing in her life. 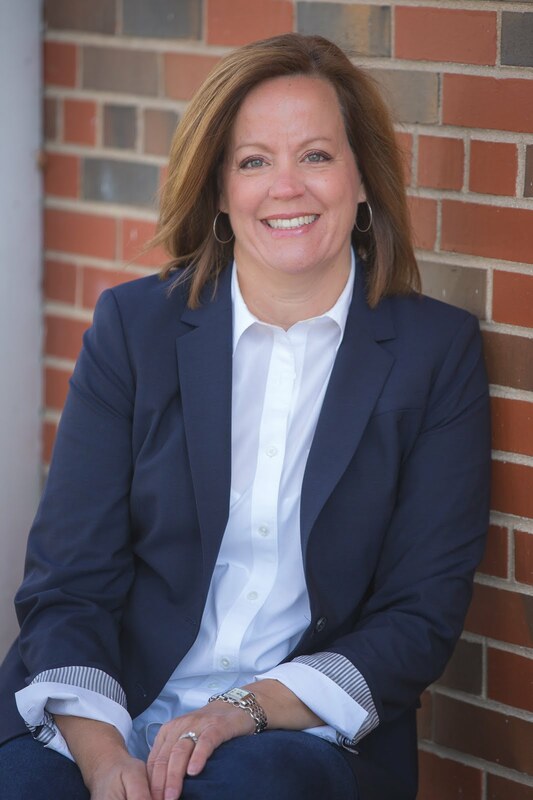 Her story, just like her grandmother's, is honest and true. In the end, Bernadine says this (which I think pretty much sums up the book): "They say there is no such thing as a perfect marriage, but there is. A perfect marriage is one where two people live together for most of their lives until death separates them. There is no such thing as an easy marriage." Oh, that DOES sound like a great book. I'm going to see if my library has it! That last quote gets it exactly... Perfect? Yes. Easy? No. I'm intrigued! That sounds good. You were right about Elizabeth Berg so how can I miss with this pick? Off topic somewhat, but I wanted to tell you that I picked up your friend Mary's book today because I saw it on the shelf at the bookstore. It was the only one left. AND I started reading it and it is SO amazing. I am really looking forward to reading this. Just as soon as I finish the one of yours I am reading now, which is also very good. hi - I'm Morag Prunty - author of Recipes for a Perfect Marriage. So thrilled to read a review from my seaside home here in Ireland. If you're interested, I write under the name Kate Kerrigan in Europe (and my native Ireland), and have several other books and a blog at www.katekerriganauthor@blogspot.com. Also on Facebook as Morag Prunty/Kate Kerrigan. All comers welcome. Thanks for the review, I so love getting feedback so do get in touch! Hi Morag! Wow! Thanks for stopping by and for leaving a comment. I'm so glad you liked the review. Hope you'll stop by again sometime!